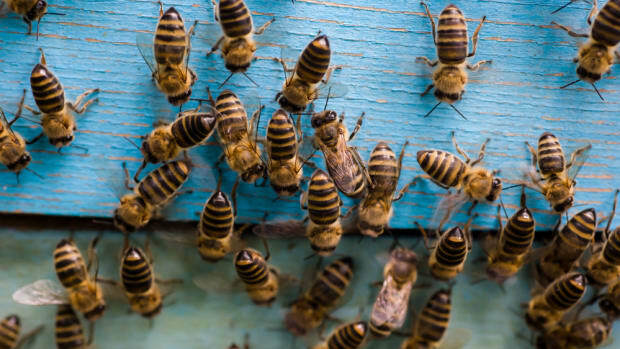 After years of speculation over the causes of colony collapse disorder—the mysterious condition causing honeybee deaths and unusual behaviors—scientists from Harvard University say they have found a direct link to insecticide exposure. 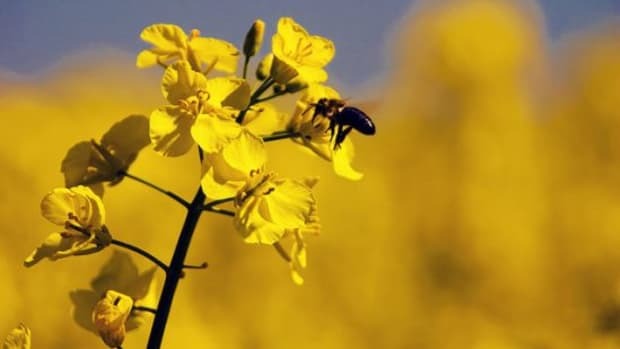 Neonicotinoids—the most commonly used insecticides on the planet—were recently banned in the EU over research that linked them to honeybee deaths. While the manufacturers of the insecticides insist they’re safe and not responsible for colony collapse disorder, evidence continues to point towards a link. Now, Harvard research published in the current issue of the journal Bulletin of Insectology, shows that two types of neonicotinoids were responsible for as much as 50 percent of the honeybee colony deaths in the studies. 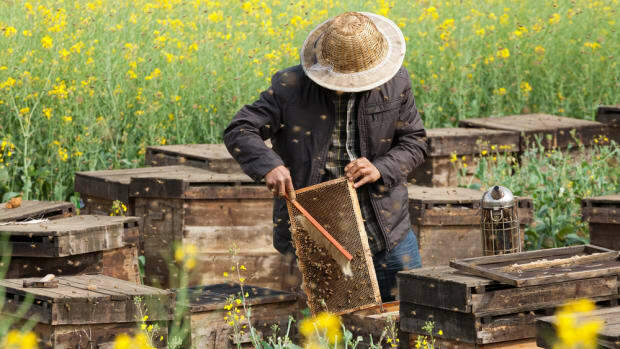 “[N]one of the untreated colonies saw their bees disappear,” reports the Guardian. The researchers studied 18 honeybee colonies in three areas in central Massachusetts between October 2012 and April 2013. 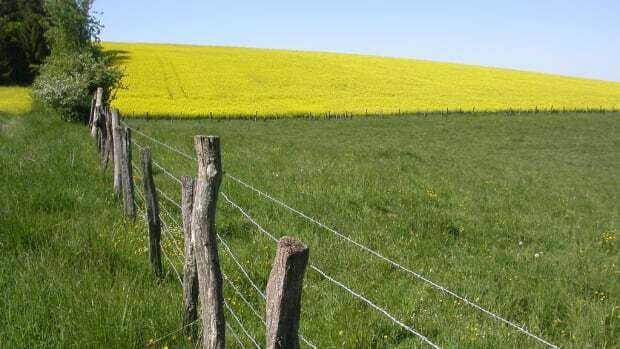 Four colonies at each site location were treated with neonicotinoids—two with imidacloprid and two with clothianidin—while two went completely untreated. "Bees from six of the 12 neonicotinoid-treated colonies had abandoned their hives and were eventually dead with symptoms resembling [colony collapse disorder]," the researchers wrote. "However, we observed a complete opposite phenomenon in the control colonies." Of the control colonies, the researchers noted that only one was lost as a result of an infection by the parasitic fungus Nosema. "We demonstrated that neonicotinoids are highly likely to be responsible for triggering &apos;colony collapse disorder&apos; in honeybee hives that were healthy prior to the arrival of winter," said lead researcher, Chensheng Lu, an expert on environmental exposure biology at Harvard School of Public Health. According to the research, all of the colonies had “near-identical levels of pathogen infestation,” explains the Guardian. 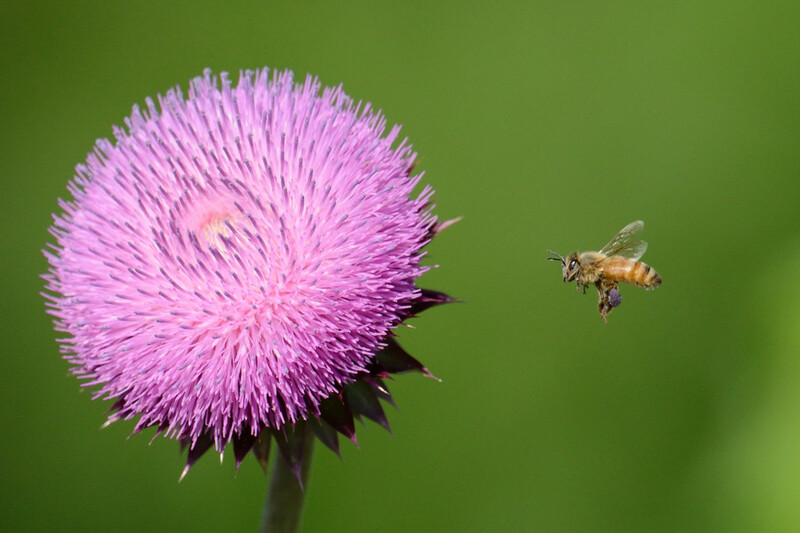 This new research challenges previous theories that suggested colony collapse disorder occurred as a result of parasitic infection and disease triggered by neonicotinoid exposure. 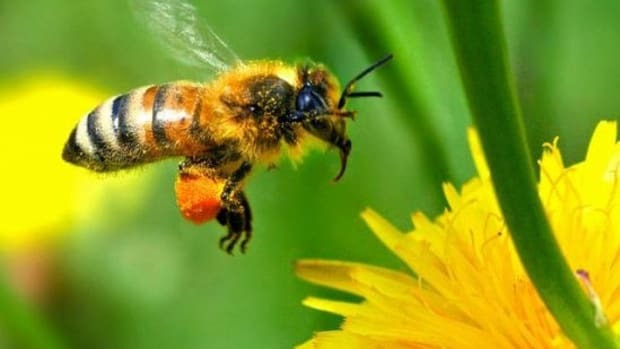 "It is striking and perplexing to observe the empty neonicotinoid-treated colonies because honey bees normally do not abandon their hives during the winter," the scientists wrote. 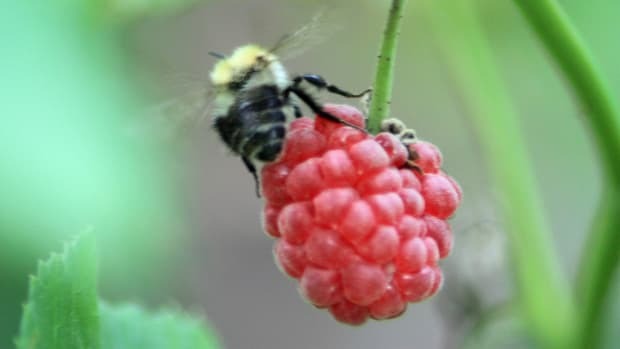 "This observation may suggest the impairment of honey bee neurological functions, specifically memory, cognition, or behaviour, as the results from the chronic sub-lethal neonicotinoid exposure." 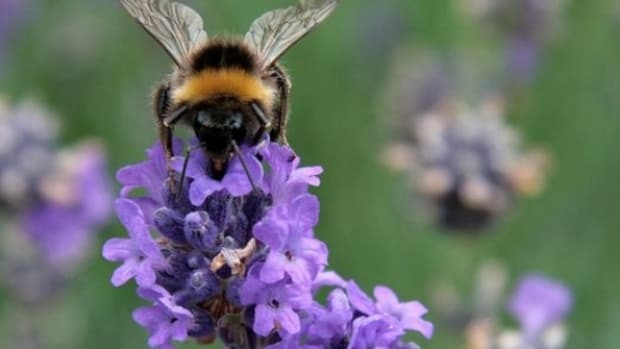 Additionally, colder winters, which are expected to continue as a result of global warming, appear to increase the effects of neonicotinoids on the bees. 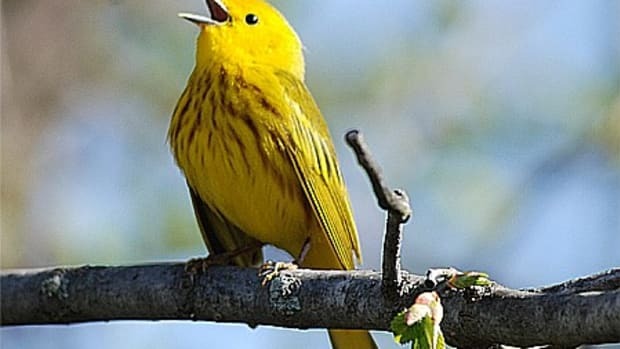 “In the cold winter of 2010-11, 94% of the insecticide-exposed colonies suffered CCD compared to 50% in the new study,” the Guardian explained.